I used to drive a VW Polo for a while. It was a corporate lease and, consequently, it had to be the Bluemotion. You know, that’s the one with a coffee grinder for an engine. I never quite fancied that car and that’s primarily because its interior was ‘Spartan’ and it would accelerate from standstill to 60 in about three quarters of an hour. It was also boring silver grey and as a result I must have been the most inconspicuous person on the roads. It’s quite annoying when you’ve got Beemers and Mercs pretty much in the backseat when you’re trying to overtake a truck. First of all there’s a lack of power to get by swiftly and secondly faster road users don’t expect a silver grey Bluemotion to actually overtake anything. 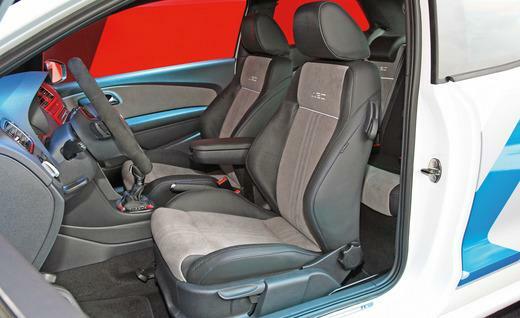 Of course VW has had a solution to this ‘problem’ on the market for years: the Polo GTI. It’s a mildly aggressive looking hotshot with a red lining around its grill and plenty of power to get by. Responsible for the 180 horses is a 1.4 TSI engine and its power is distributed to the wheels by a standard (and only ‘option’) DSG automatic transmission. Pretty nifty car, though somewhat expensive in CO2-hating countries like the Netherlands, but of course not fast enough for diehard petrolheads. 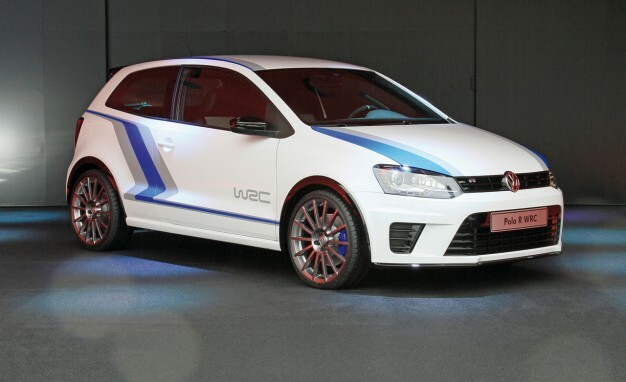 And so VW is working on a superlative, the concept of which was presented at the Wörthersee GTI-treffen in Austria this week. 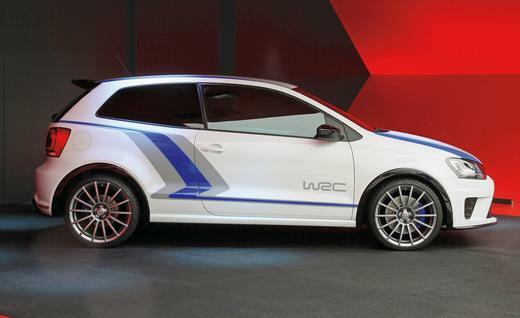 They call it the WRC Street and say it’s based on the upcoming Polo World Rally Car. 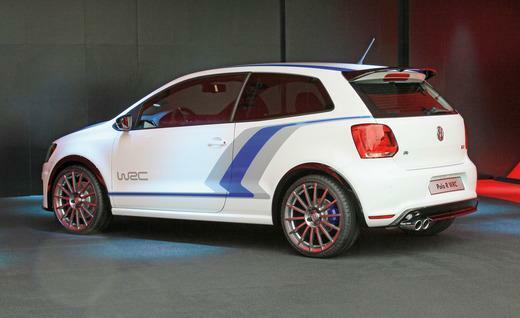 Don’t be fooled though, it’s pretty watered down from the 300 horsepower 1.6 TSI with all wheel drive that will be competing in the WRC from 2013. However, with a 2.0 pumping around 220 chevalles, it won’t be a pauper either. In fact, it’s well fitted to play with the more serious hot-hatch competitors like the Audi A1 Quattro, Corsa OPC and Clio RS. 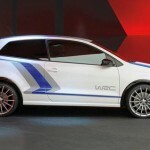 VW has announced the car will go into production in late 2013. 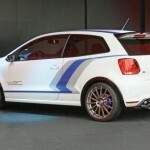 It has not announced whether it will have all-wheel or front-wheel drive and neither, although it’s so early that no one would expect them to, have they given a price indication. But hey, do you really need VW to tell you that it will be incredibly expensive? 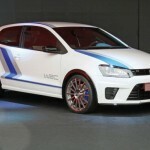 This entry was posted in News and Views and tagged audi, Audi A1, Audi A1 Quattro, Austria, car, Clio, Corsa, DSG, GTI, horses, hot hatch, LS, LV, MoT, Netherlands, Polo, price, seat, VW, vw polo, WRC by The Flying Dutchman. Bookmark the permalink.